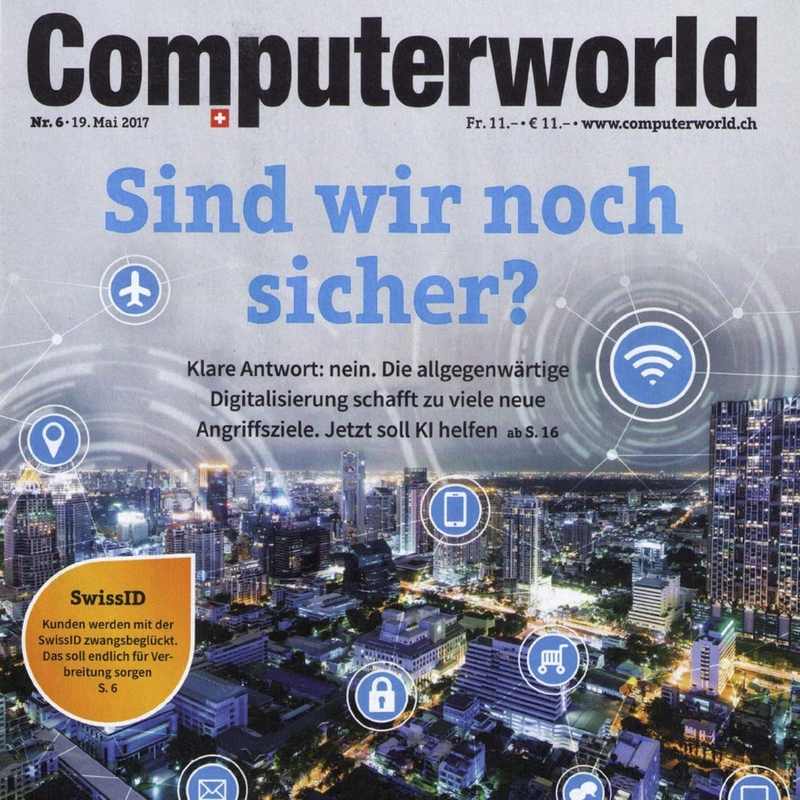 On the May issue of Swiss magazine Computerworld we discussed how many companies need to become more agile, but in order for this to happen, it also requires a new understanding of the roles of all involved parties. The article (in German) is titled Das Team ist der Chef, which translates as "The team is the boss". The article is available in the newstand edition and also as a downloadable purchase from the Computer world site.